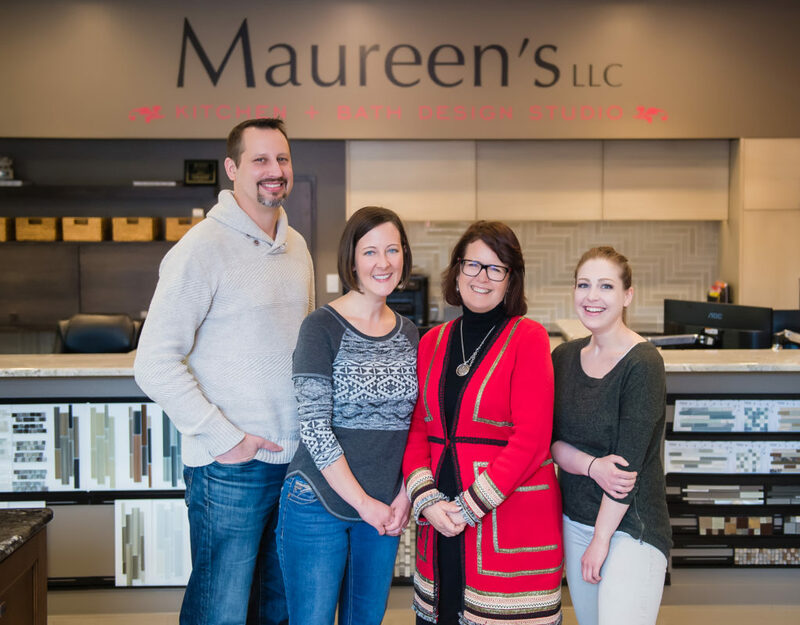 Maureen's LLC has been serving the kitchen and bath design needs of the northland since 2010. Owner/designer Maureen Plaunt founded Maureen’s LLC as a small home-based business offering design services as well as finishing products including flooring, cabinetry, and more. Being home based, the company began with a "design delivered" concept, bringing design and finishes to the client in their home. The company has grown each year in sales and client base. In early 2016, Maureen's was reaching max capacity which meant that the need to hire additional staff or start turning business away. Kelly Smith was hired as a designer and sales consultant, which necessitated a change in the business model. The need for a storefront emerged from there. Maureen found an ideal location and opened the showroom + design studio in August 2016.  The move has been incredibly positive giving us a better space to serve our customers as well as give them a chance to see all the different products available for their home projects. Product displays continue to grow and change giving customers the opportunity to see the latest products as they are released. The storefront expansion proved so successful, that we were quickly at capacity again and needed to expand our staff. We hired additional designers, bringing our total number of designers to five. With five professional, experienced designers to serve you, Maureen’s LLC can ensure your project’s success. • Trained and knowledgeable staff to help you choose the right products and finishes for your lifestyle. • Creative and talented designers in-touch with both current and timeless trends, to help your new space reflect your unique tastes. • Capability to create 3D design renderings and virtual reality walk-throughs - see it before you build it! Whether you're project is big or small, we're here to help every step of the way. Contact us to schedule a consultation!